The Crew Communications System (CCS Coair) is an internet portal providing United Airlines employees access to essential information and applications. United Airlines uses this system to give its pilots convenient access to their personal schedules, flight planning systems, training platforms, and company communications. They get single sign-on access with a user-friendly environment. This guide shows the step-by-step CCS Coair login instructions, the problems that may occur as you go through this process, and the resources you can use to manage any issues. 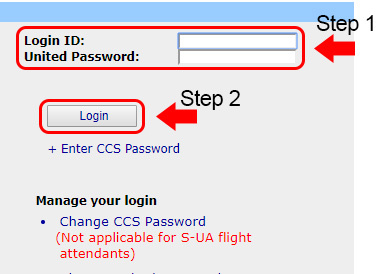 If you are a United Airlines employee, you can follow these steps to access CCS Coair. Go to the CCS Coair employee portal address, ccs.ual.com. The CCS Coair login menu should be in the middle of the screen. Enter your Login ID in the first field. Enter your United password in the second field. On your mobile browser, go to the CCS Coair mobile website. In the first field, enter your Login ID. In the second field, enter your account password. Go to www.ccsmax.com/webapps, and find the app for Apple devices. Follow the instructions on the screen to install the app. The website also provides you with a how-to video on how to install it. Enter your CCS login ID and password in the appropriate fields to access your account. 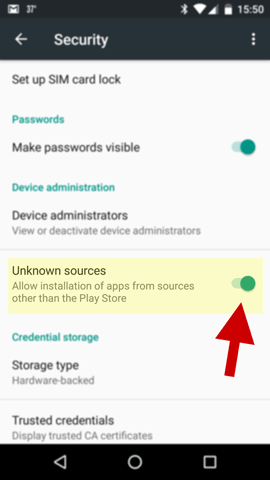 Enable your Android phone to accept apps from non-market sites. Go to www.ccsmax.com/mobile, and download the app on your Android device. Open the app, and enter your CCS ID and password in the requested fields. Note: The two Apple and Android apps for the CCS Coair service are not official apps found on the iTunes or Google Play stores. If you have trouble gaining access to your account, the first thing to check is your internet browser. CCS is specifically designed for Internet Explorer version 7 or higher. However, you should also be able to use Firefox 3.0 or higher, Safari 4.0 or higher, or Google Chrome. You can also click on the check scheduled outages link at the bottom of the login screen if you still have issues logging in. Finally, if you forget your password, click on the additional login help link at the bottom of the CCS Coair login screen. You will need to verify your identity before being allowed to reset your password. If you cannot solve the problem independently, you can call the United Service Desk at 1-800-255-5801. United has also published a User Guide with specific problem-solving details. If you want to get in touch with United Airlines for other login issues you may have, here is some contact information that might help you out.